Joann Bessent-Collins is a courageous woman who has been living with a deteriorating kidney condition. As a result of this she has been on dialysis every day for quite some time. Joann has struggled through many medical complications and hospitalizations and a transplant is now her only chance at a healthy life. Through all of this her determination and faith in God has been inspiring and encouraging. Currently, Joann is on the kidney transplant list at Mayo Clinic in Jacksonville, FL. Because of the extraordinary expense of transplantation, funding this operation is a monumental task. Despite having insurance, many of her medical needs are not covered by insurance and must be paid out-of-pocket. We anticipate substantial uninsured costs such as lifelong immunosuppressant medications. This presents a challenge Joann cannot meet alone. 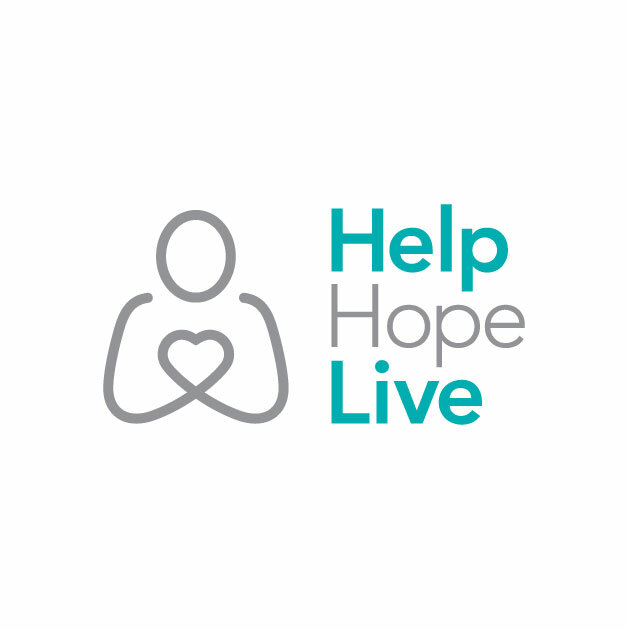 To help offset her uninsured costs, a fundraising campaign in Joann’s honor has been established with HelpHOPELive, a nonprofit organization that has been assisting the transplant community for 30 years. All contributions are tax-deductible, are held in the Southeast Kidney Transplant Fund, and are administered by HelpHOPELive for transplant-related expenses only. You can help make a difference in Joann’s life. Please consider a contribution.For more information, please contact HelpHOPELive at 800.642.8399.